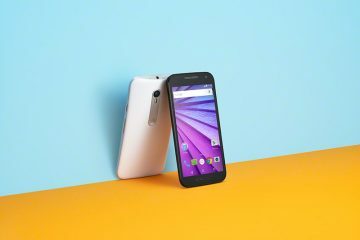 At its dedicated press events in London and Delhi on the 13th, Motorola’s latest budget phone the Moto E went official. 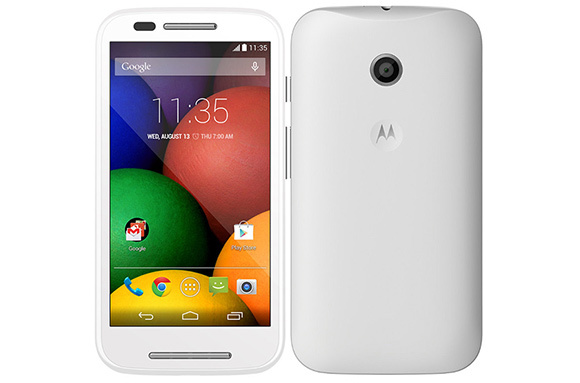 The Moto E leaked in full a few days before and there aren’t that many surprises. Here we can see a 4.3″ scratch resistant display with Corning Gorilla Glass 3 and packs a qHD resolution, this gives us a resolution of 256 ppi. Motorola says the phone has been built to last and is therefore splash resistant. Under the hood we can find a 1.2GHz dual-core Cortex A7 processor that runs Android 4.4.2 KitKat. 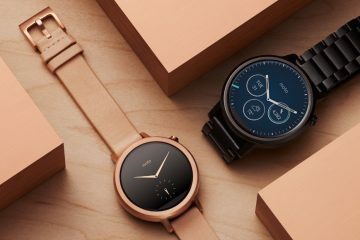 The company has promised timely updates to future versions of Android, which is nice to hear for a phone of this budget nature. There’s 1GB of RAM and 4GB of internal memory, of which just 2.21GB is available. Thankfully, it is expandable with up to 32GB microSD card. Speaking of connectivity we have 3G, Wi-Fi 802.11n, Bluetooth, GPS and FM Radio at our disposal. There’s a dual SIM variant of the phone (GSM + GSM). 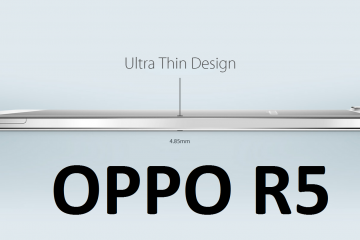 At the back, there’s a 5MP camera, while under the back cover resides a 1,980mAh battery. 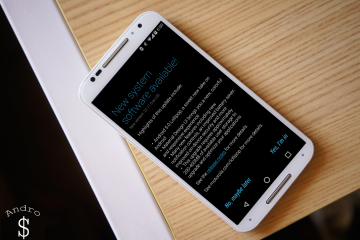 Motorola says it’s capable of lasting through a whole day of constant usage. The smartphone measures 124.8 x 64.8 x 12.3mm and weighs 140g. The Moto E has launched in India, UK, Brazil, Mexico, Spain and Canada. 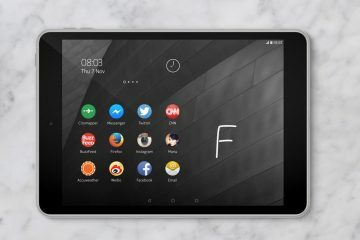 The estimated retail price is £89 or roughly €110, the company has partnered with Indian online store Flipkart, where the phone is now selling for $117 (INR 6999). Motorola Moto E is available in Black, Turquoise and Lemon color options. 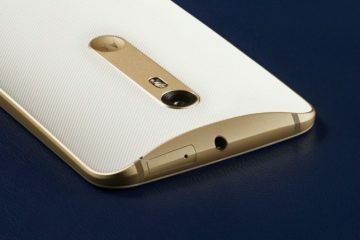 Motorola is also including 3 color covers to let you personalize your phone.